Injuries Can Happen Everywhere, Even at School | Phoenix Personal Injury Law Blog - Breyer Law Offices, P.C. 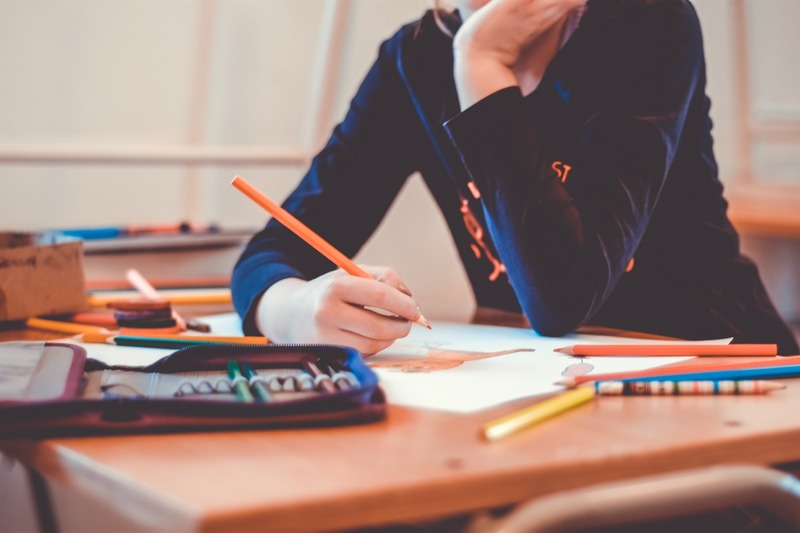 blog home Child Injury Can Injuries Happen in the Classroom? Can Injuries Happen in the Classroom? Injuries can happen in any classroom, any time children are present. They can happen during class, while kids are going in and out of a room, during assemblies, during quiet time, and even during lunch. The possibility of injury is always present, so making sure your child’s school is equipped to handle all different types of injuries is important — before school starts for the year. In-school injuries can cause children to miss class, incur expensive medical bills, be held back due to missing educational requirements, and more. They can be even more serious and result in a fatality as well. • When a child is injured at school, what procedures are followed? • Is there a first-aid kit near every classroom? • Does school staff know when to contact emergency services? • Is the parent called for all injuries, even seemingly minor ones? • How many school nurses are employed? • How many teachers are certified in CPR and first aid? • What procedures does the school have in place to handle a student with an allergic reaction? You can also talk to your student’s teacher and gain an understanding of how she works to make her classroom safer. Are there sharp scissors within easy reach of young students, for example? Are bookcases and other shelves firmly affixed to the wall so they can’t fall on students? How does the teacher handle minor injuries and more serious injuries? Is she CPR or first-aid certified? How does she make sure a child with allergies isn’t exposed to something that could cause a serious reaction? How close is a phone if she needs to call 911 (or does she always carry her cell phone)? Are students ever left unsupervised (such as if one needs to go to the restroom of if the teacher needs to step out of the classroom momentarily)? Has she ever had to deal with a serious injury? Having these conversations with school staff now can give you some peace of mind and help reduce the possibility of injury as well as improve how staff responds if someone is injured. Remember, if your child ever is injured at school in Phoenix, The Husband and Wife Law Team is here to help with all your questions. We’ll even see if there’s money available for your child’s injuries, if the accident was due to the school’s negligence. For a free consultation, call (602) 267-1280.